Thanksgiving is a great idea. A day set aside to be thankful is an excellent reminder to stop and take account of all the blessings and gifts that we have in our lives. I would like to thank all of you, blog readers and supporters, for making this a year of growth and development. Sharing information around the world is way to bridge our differences and work together. I am also attaching a link to Seth Godin’s Thanksgiving post. 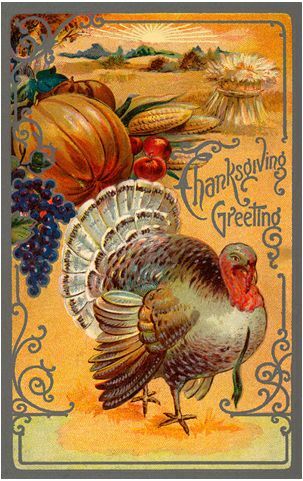 I wish all of you a very happy Thanksgiving.